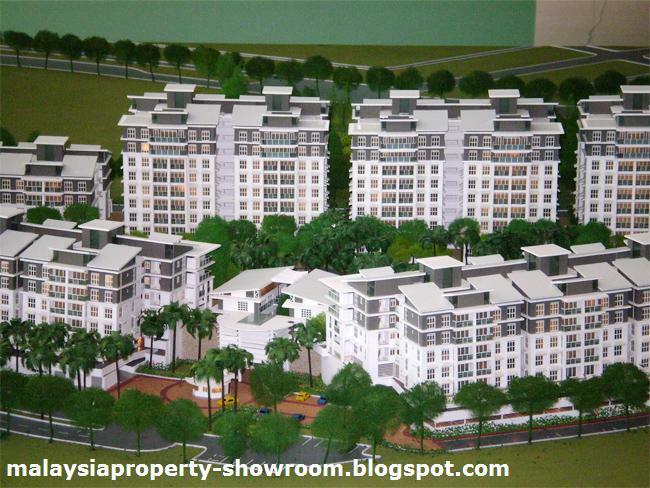 Subang Parkhomes consists of low-rise villas as well as tower-block condominiums in a low-dense park environment. Locted in SS19, Subang Jaya - a mature residential haven, it is right next to a golf driving range, and just minutes away from the Saujana Golf & Country Club. Subang Parkhomes is also strategically located, within easy access of seven major highways, as well as 5 shopping malls, the KTM Commuter Station and proposed LRT Station. Institutions of higher learning within a 2km radius, they being Taylors' College, Metropolitan College and INTI College, add to its attraction. Facilities include Swimming, wading and reflective pools, lush landscaping, barbeque deck, garden deck, children’s playground, and other water features, Security perimeter fencing with CCTV, 24-hr security, launderette, mini-mart, nursery. Built-up Area : 1,200 - 2,500 sq.ft.